The Rebel Sweetheart. : Pucker Up! 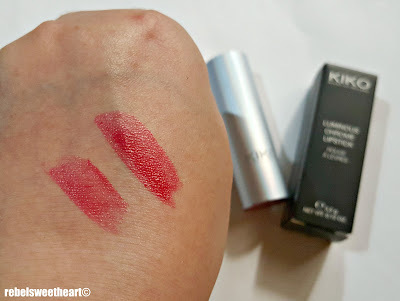 | Kiko Milano Luminous Chrome Lipstick. Pucker Up! 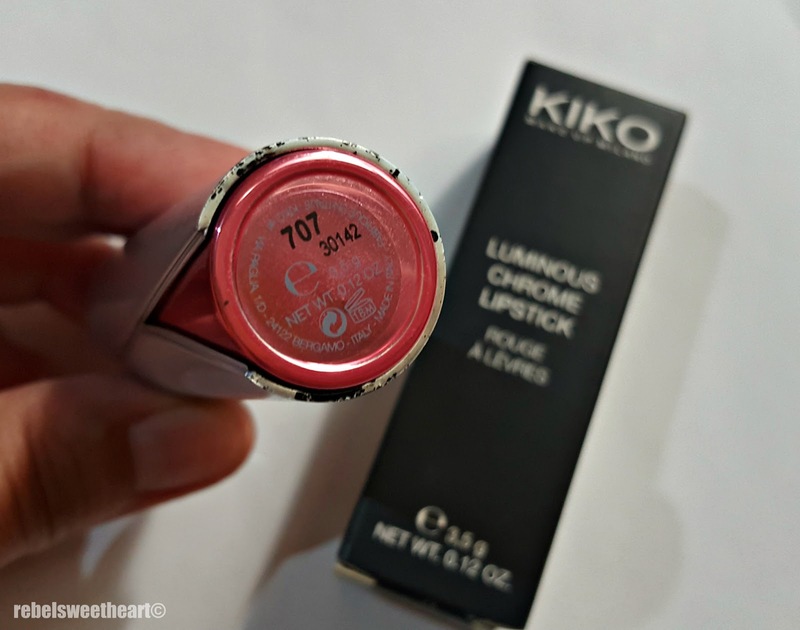 | Kiko Milano Luminous Chrome Lipstick. We're back in South Korea, and here I am, blogging in the comforts of our living room while sipping a warm cup of yujacha (honey citron tea). I've been sneezing like crazy since we arrived yesterday. Spring sniffles, I reckon, so I opted to stay home - and get some writing done - for the time being. And so today, I'll be featuring one of the few makeup items that I brought along. 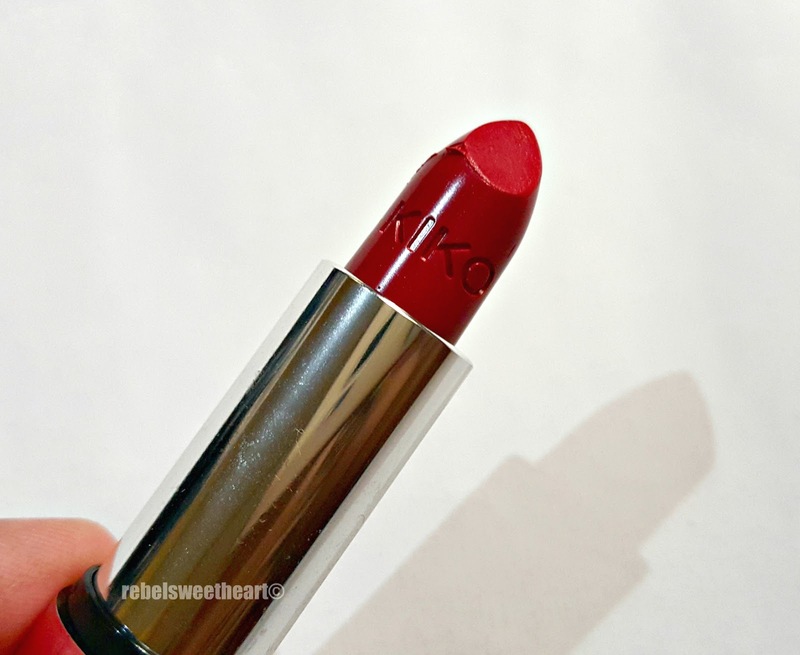 It's the Kiko Milano Luminous Chrome Lipstick, which Mum gave to me a few months back. Kiko Milano Luminous Chrome Lipstick. 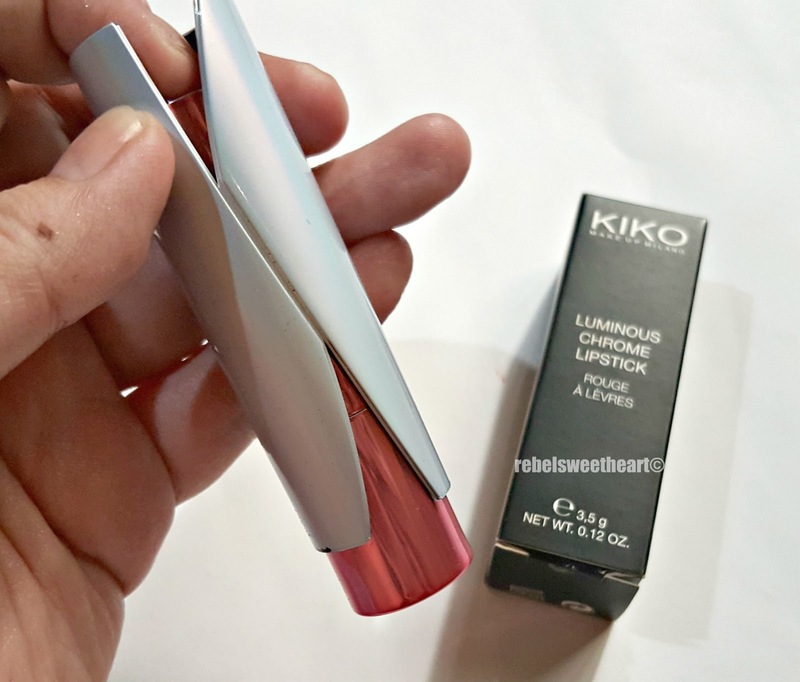 Kiko Milano lipsticks often come in quirky yet classy packaging, and the Luminous Chrome Lipstick is no exception. It comes in a black cardboard box, with the shade number indicated on the top flap. Ingredients and product details on the side panel. 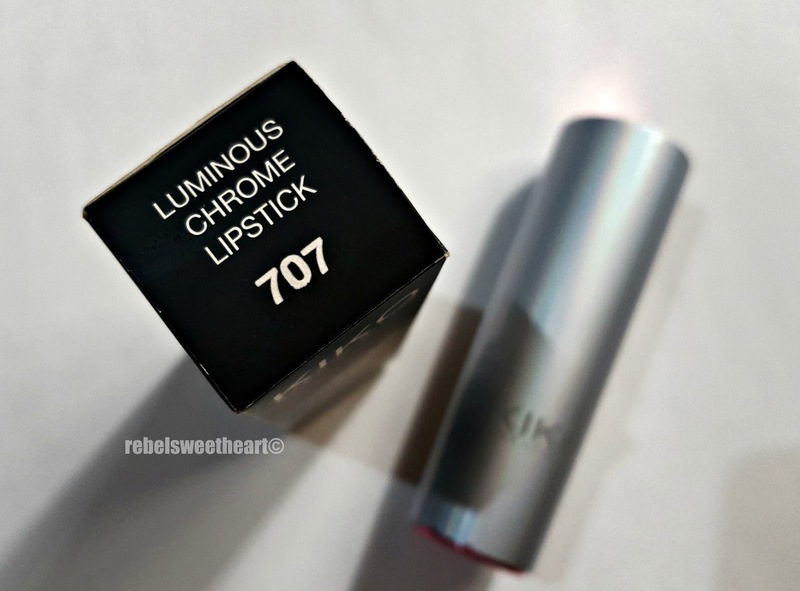 The lipstick itself is housed in an iridescent chrome tube with a metallic pearly pink base. 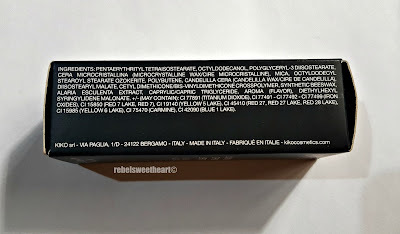 The shade number is indicated on the bottom of the tube. To open, push the barrel down to release the pink base. Then you pull the barrel to reveal the lipstick. There are over 20 shades to choose from in the Luminous Chrome Lipstick line, and this one is shade number 707, otherwise known as Peony Red. It's a brightened berry red shade with a lovely, frosted finish. I like its soft and creamy texture, which allows for easy application, and its lightweight, non-drying formula, which makes it very comfortable to wear. It's nicely pigmented, and you get a gorgeous pop of color with just one or two swipes. Staying power is quite impressive, too. It stays put for about 4 to 5 hours after which the color starts to fade from the center of the lips. 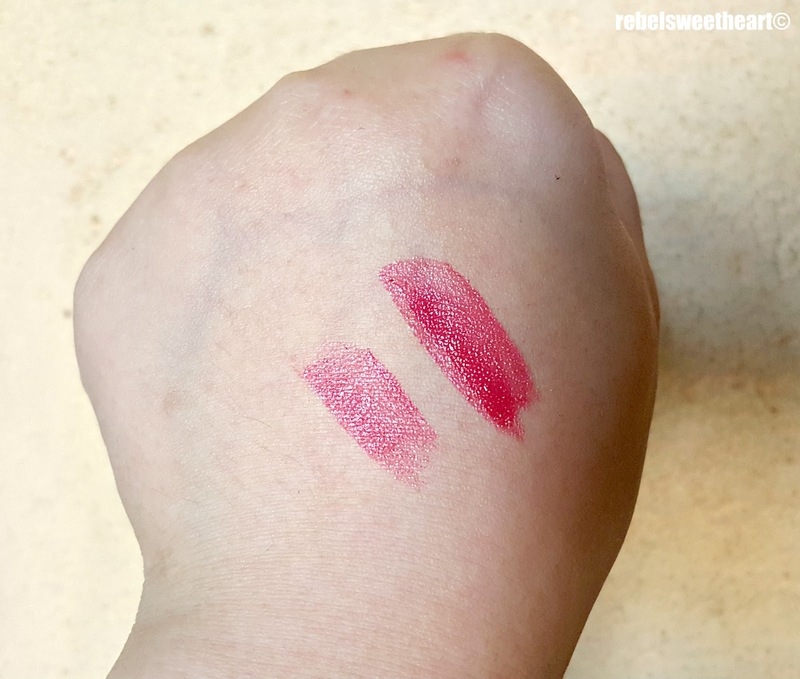 For a lipstick that's worth £6.90 (around Php 450 or $8), I'd say this is a good buy - especially for those who are fond of frosted, shimmery lip products. 707 Peony Red when worn. At present, Kiko Milano is available in 44 countries, including the US and the UK. In Southeast Asia, however, it is only available in Hong Kong. Still hoping that this brand will be available in the Philippines in the near future! LIPS: Kiko Milano Luminous Chrome Lipstick in 707 Peony Red. For me, lipsticks are a good investment. I think this is great, it lasts for 4-5 hours and it's really pretty as well. Sounds like a lovely brand! 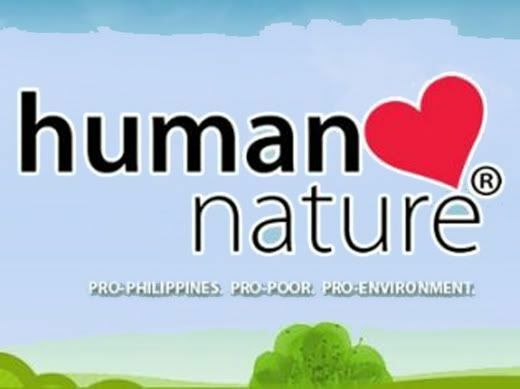 It's worth checking out especially since it has a good quality. I love that packaging as well. 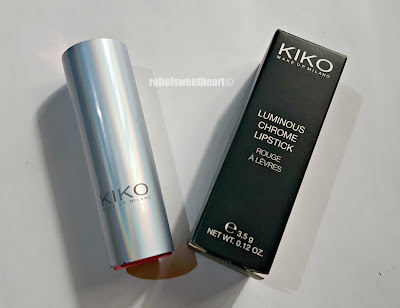 That Kiko Milano Luminous Chrome Lipstick sounds interesting!! i like the outcome to your lips! it looks so perfect on you! The Luminous Chrome Lipstick by Kiko Milano sounds amazing and I would love to try it. Peony Red is a color I actually would want to try and it looks great on you too. The shimmery lipsticks are the ones I tend to buy the most. Thanks for sharing this awesome product. 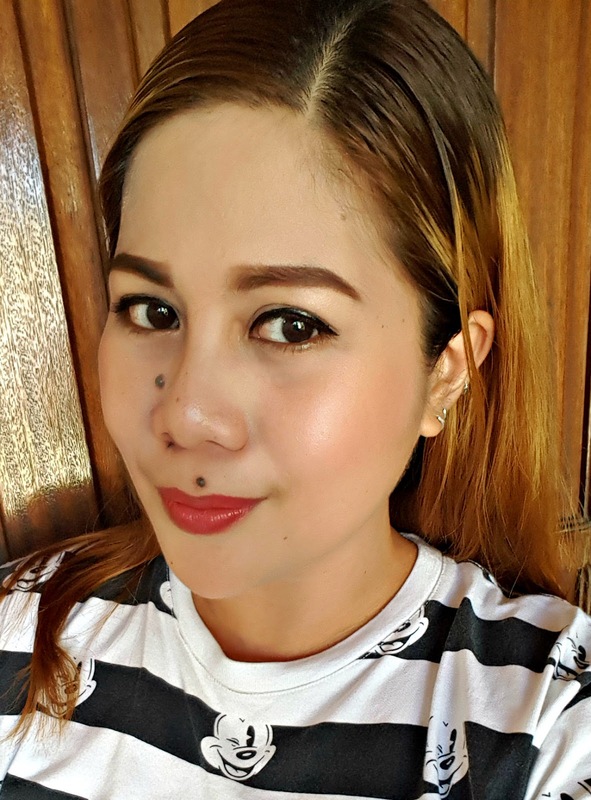 After completing my makeup classes by Lina, who trains best make-up lesson London I bought many makeup items to practice more, to improve my makeup skill. I got many lipsticks from Kiko. This one is my favorite from the cream range. They are super smooth and so comfortable.